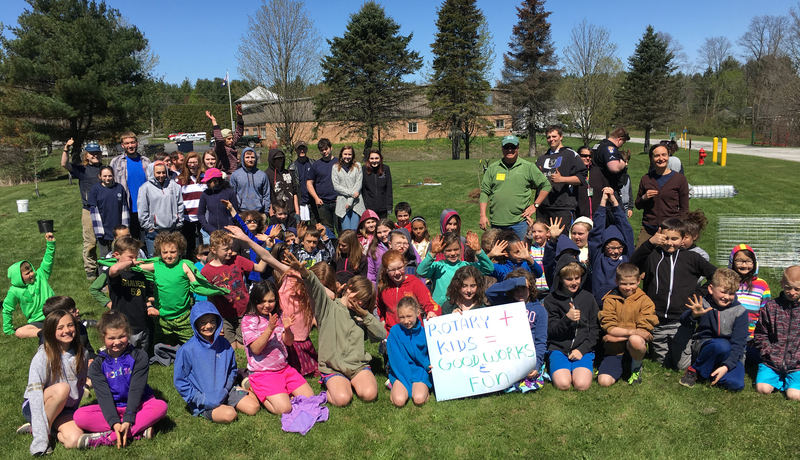 In May 11 third and fourth graders worked with students from Central Vermont Career Center to plant 14 more trees the BES Orchard. 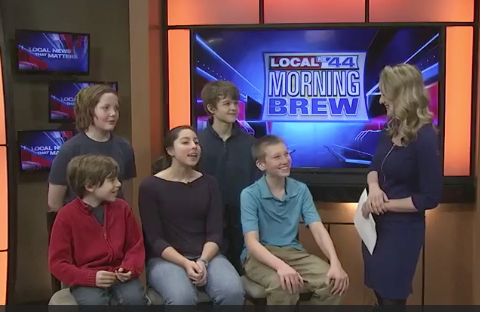 This project was funded by Central Vermont Rotary. Many thanks to Dave Wilcox, Carol Earle and Amanda Garland for all their efforts making this such a successful learning opportunity for students our young students and the high student leaders. 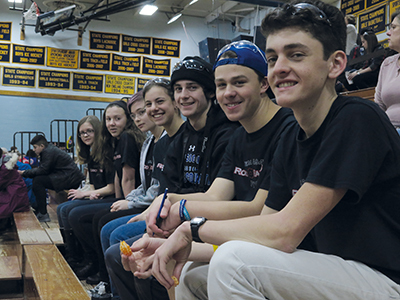 The Amazon River Dolphins, a FIRST Lego League Team from East Montpelier, Vermont has been named ‘Best in State’ in the fifth annual Verizon Innovative Learning App Challenge for their smart phone app, Reuse-it. The Verizon Innovative Learning App Challenge is a nationwide competition for students to design a smart phone app aimed at “solving societal issues in their schools and communities.” The learning experience is meant to spark greater interest in STEM subjects: science, technology, engineering and math. The East Montpelier team will receive a $5000 award from the Verizon Foundation for the East Montpelier Elementary Parent Teacher Neighbor Org. and tablets for each of the students. To learn more, view the news presentation on My Champlain Valley. And to learn more about the Amazon River Dolphins, view their blog. The U-32 Green Team held a trash audit in the atrium on Wednesday, January 24th. Green team members worked with CVSWMD folks to sort and weigh the trash, recycling and compost from Tuesday, January 23rd. 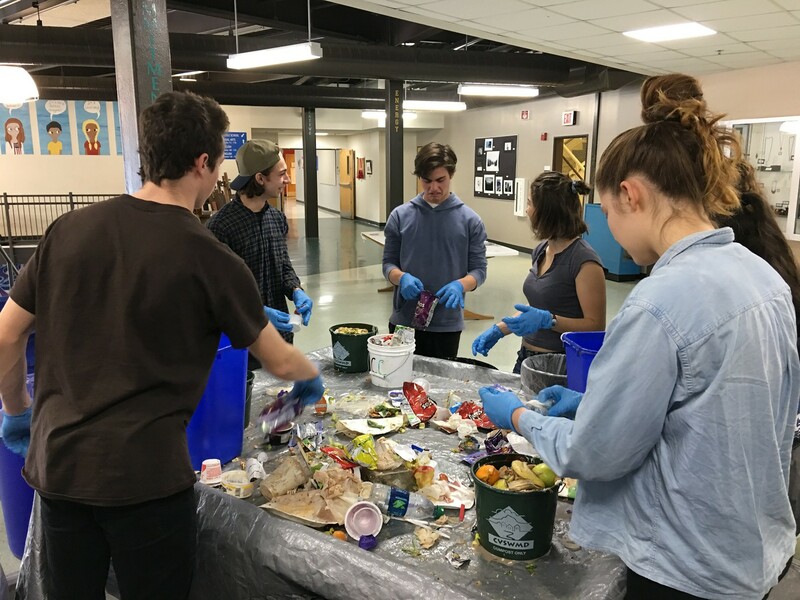 This took place in the atrium where members of the Green Team worked during their free bands and lunch to sort through the waste. 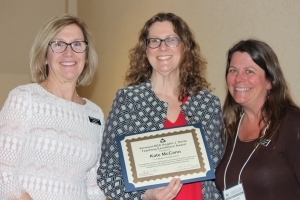 The event was set up in hopes of learning how well the U-32 school community does with composting and recycling and what might be done as a school to increase recycling and composting and reduce waste.